Spotify has partnered with a handful of music hardware specialists in the past including Sonos, Onkyo and Bang & Olufsen. These have been rather isolated affairs though, offering Spotify’s vast catalog of music through a bespoke user interface or entirely separate mobile app. Spotify is expanding its support for home speaker systems today though with Spotify Connect, a new feature controlled through its iPhone and iPad apps. Premium subscribers choose what they want to listen to using their smartphone or tablet, then tap the new speaker icon located just to the right of the app’s playback controls. Similar to Google Chromecast, the content is streamed separately by the dock or home speaker setup over a Wi-Fi network. 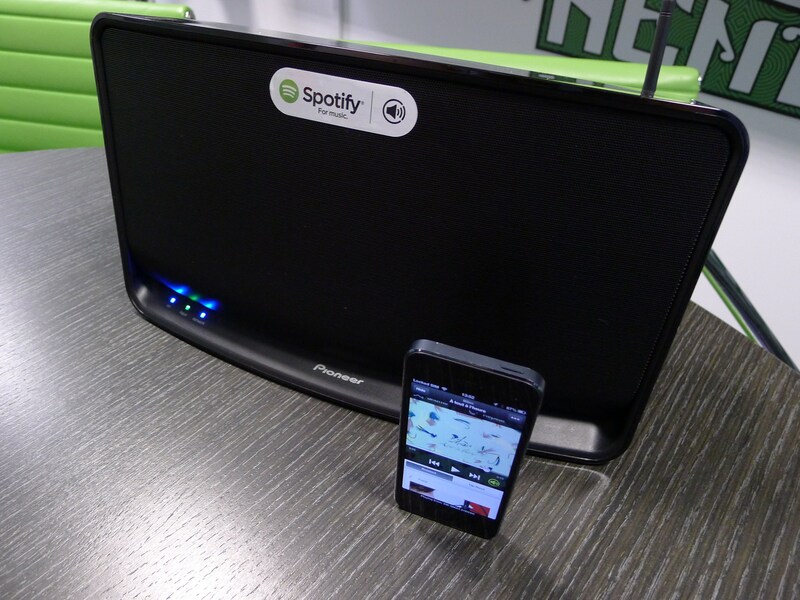 Spotify users can therefore control multiple speaker systems from the same device and not have to worry about dropping down to a 3G connection, draining their battery or racing through their monthly data allowance. 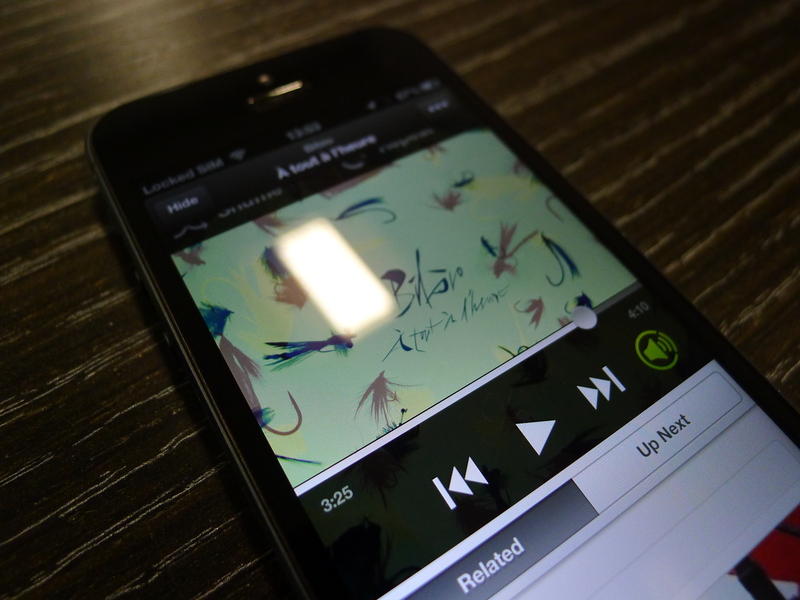 The independent streaming also means that the user can close the Spotify app on their iPhone or iPad at anytime, and the music will just continue playing. Multiple Spotify Premium subscribers can also control the music being played from any one speaker setup; a feature Spotify hopes will be useful for parties and other social gatherings held in users’ homes. Argon, Bang & Olufsen, Denon, Marantz, Hama, Philips, Pioneer, Revo, Teufel and Yamaha will support Spotify Connect at launch with a handful of devices each. Theoretically, most home speaker systems offering Wi-Fi connectivity should be able to use the feature though; it’s just a case of individual manufacturers choosing to support it and offering an update. Pascal de Mul, Global Head of Hardware Partnerships at Spotify, told TNW that the company has been in talks with 40 to 50 hardware manufacturers. If the majority of them decide to support Spotify Connect, the music streaming service will be opened up to considerably more devices, and also provide Spotify with a far simpler solution for managing its various partnerships. Spotify Connect will be added to the firm’s Android and desktop apps over the coming months. Speaker systems that support the feature will also be identified with a logo on the packaging and hardware itself, notifying existing and potential new subscribers. If enough speaker systems adopt the feature, Spotify Connect could be a pretty effortless way to stream music in the home. The cross-platform functionality sets it aside from AirPlay, but Spotify needs to persuade as many as device manufacturers as possible to back it. Without extensive hardware support, it’ll benefit only a fraction of its existing userbase.